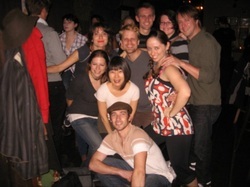 Brooklyn Swings is a great chill place to learn how to swing dance. 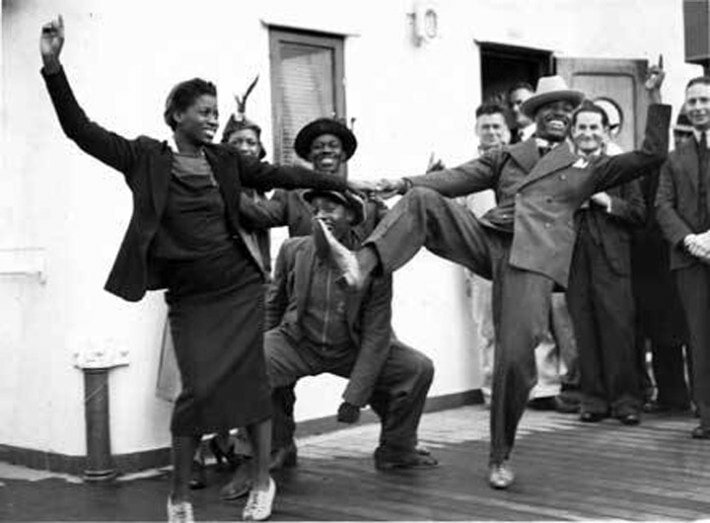 Swing dance is a Black American Folk Dance that started in Harlem, NY and is danced all over the world today. We offer Level I & Level II series every MONDAY, TUESDAY and in TWO locations in Brooklyn! Plus a weekly dance on FRIDAYS. Come enjoy the the music, dance, history, people and the international community at large. p.s. we're dancers not swingers. Seen at MidSummer Night Swing at the Lincoln Center!